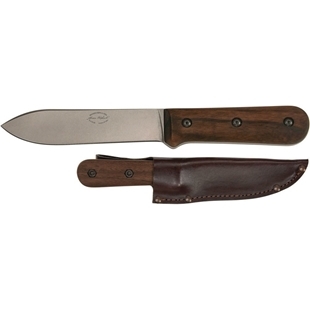 All products found here are essentials for anyone who goes hiking. 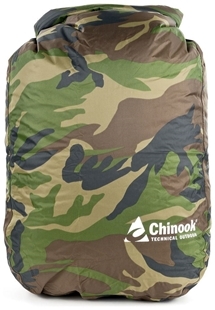 Compression bags and dry sacks are so important because they maximise space so you can bring more on your adventures. 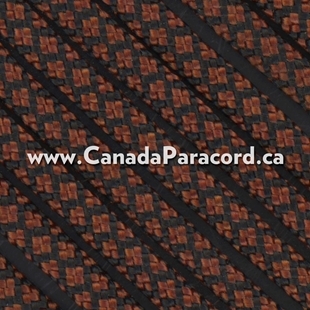 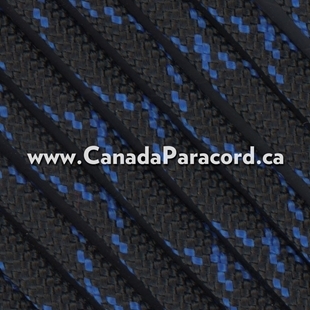 Canada’s source for Compression Bags, Dry Bags & Stuff Sacks! 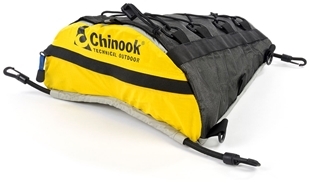 AquaView Drybags - 20 Liter - Lightweight drybags with windows. 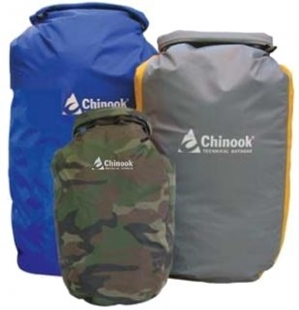 Featuring a handy window for locating essential items quickly, these bags are ideal dry storage for outdoor, marine and watersports. 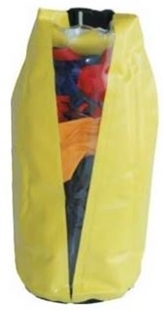 AquaView Drybags - 30 Liter - Lightweight drybags with windows. 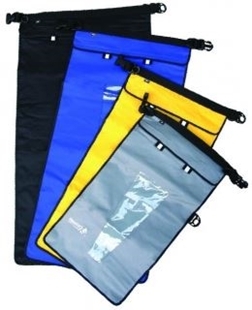 Featuring a handy window for locating essential items quickly, these bags are ideal dry storage for outdoor, marine and watersports. 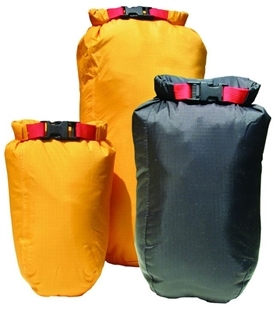 AquaView Drybags - 5 Liter - Lightweight drybags with windows. 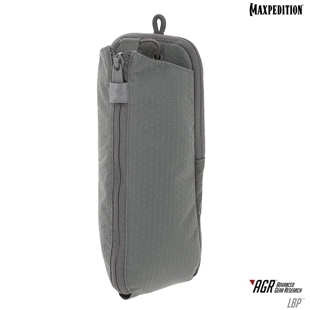 Featuring a handy window for locating essential items quickly, these bags are ideal dry storage for outdoor, marine and watersports. 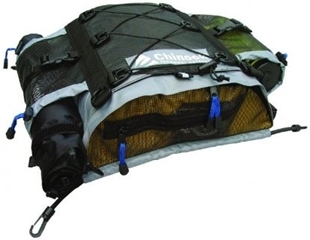 AquaView Drybags - 10 Liter - Lightweight drybags with windows. 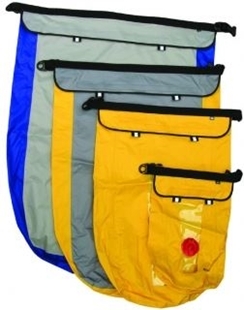 Featuring a handy window for locating essential items quickly, these bags are ideal dry storage for outdoor, marine and watersports.